John surprised me and got me this dress from Anthropologie! The yellow on the top is a bit more like mustard in real life, but it is just gorgeous. 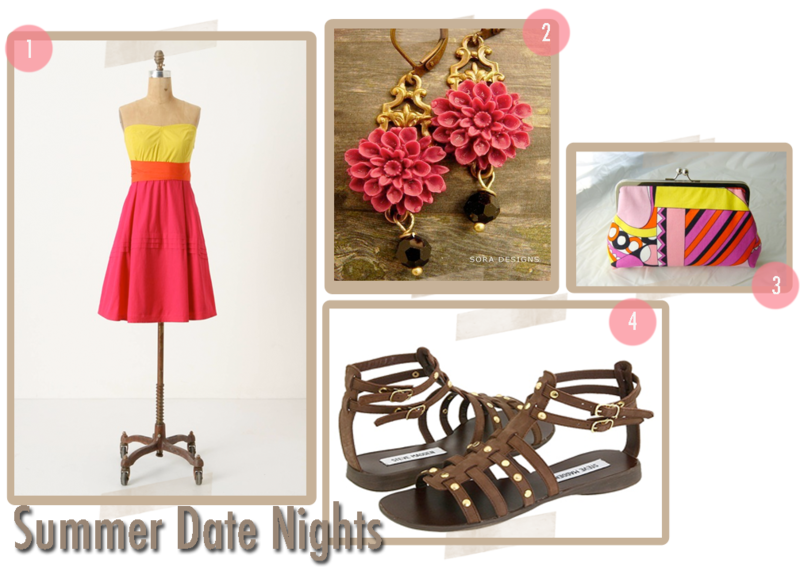 The colors can't help but remind you of summer, putting me in the mood for cool, summer date nights!